Luxury Hotels in London may seem something that is out of your reach financially but we all deserve a little pampering and fuss once in awhile and you will certainly get a lot of that for your money. These hotels are not simply a place to stay but are in themselves a wholly unique experience in themselves. Your every whim can be catered for and some I'm sure you wouldn't even think of for yourself. For instance having your own butler service or having candles floated in your bath. Combine all this pampering with the sumptuous surroundings and fine food and wine and your stay in London will certainly be one you will never forget. These hotels have been highly recommended and come at the top of their field for service, value and comfort. 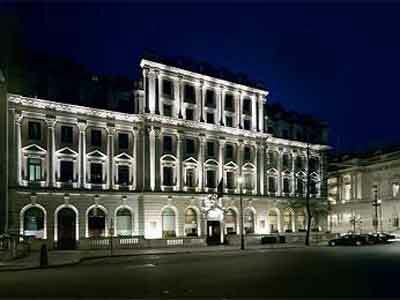 A rather special hotel located opposite Buckingham Palace. The hotel feels more like a traditional London private club rather than a hotel with it's rather striking black and white decor. 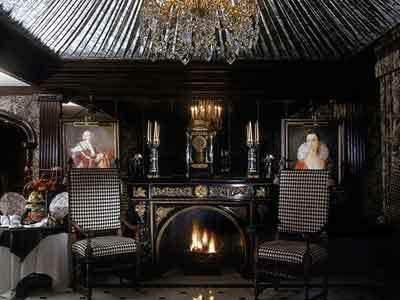 The wood panelled hotel lounge has a warm comfortable feel, especially by the open fire. This is a hotel which will really pamper your every need. From lavender water on your pillow to floating candles in your bath, your every need and whim will be catered for. 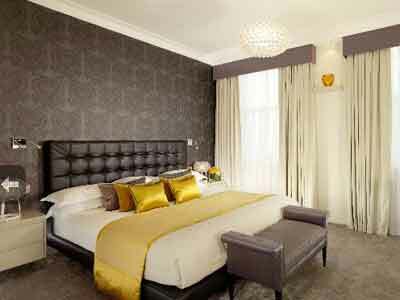 This elegant London hotel has been awarded many accolades over the years and appears to be a firm favourite among London visitors. The motto of the hotel is "no request too large or too small". The hotel is a luxury, Grade II listed building which offers its guests a 24-hour butler service which will unpack your bags if your require and offer you a glass of champagne on arrival. 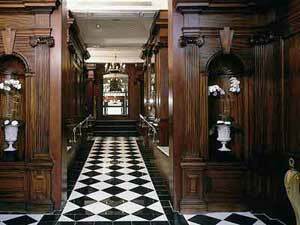 This is a striking hotel which is situated in a former grade II listed bank. It has been decorated in a fashionable combination of traditional British design with a mix of contemporary French Style. 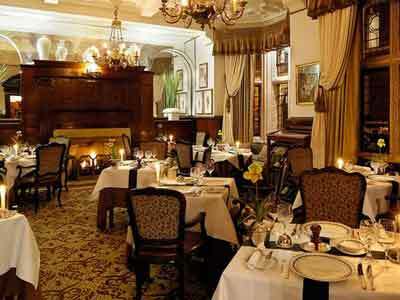 The hotel brassiere offers the best French British food in an elegant setting, while the St James Bar is simply stunning with its Coco Chanel inspired decor. 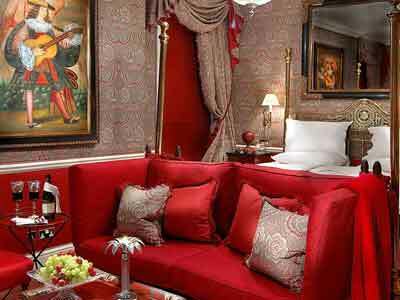 This is a London hotel with a difference as it is situated within a lavish traditional London townhouse which was built in 1843. Along a lovely quiet tree-lined street in the heart of London's prestigious shopping area. The hotel is within walking distance of the famous shopping area of Knightsbridge which includes prestigious shops such as Harrods and Harvey Nichols. 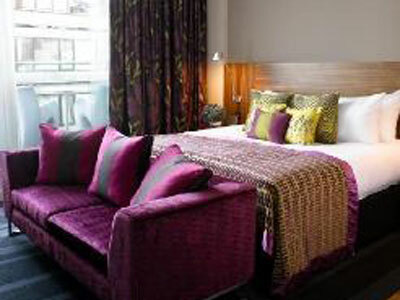 This is a chic hotel which is situated in the opulent area of Mayfair. It boasts a glass-walled rooftop spa and lounge and offers its guest a first class service from its staff. 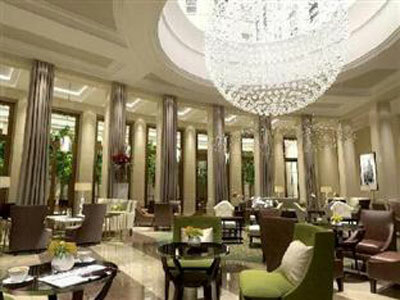 A newly renovated hotel which stays true to its affluent surroundings. Luxury hotels in london don't get much better than this. Situated in the Bloomsbury area of London which is close to several London Museums Such as the British Museum, Cartoon Museum and Dickens House. The hotel is within nine Georgian terraced houses which were built around 1815 and has 11 individually decorated suites, garden conservatories and terrace. Facilities at this hotel include butler service, the Michelin starred Quilon Restaurant, a stunning Courtyard garden and exclusive Spa. A hotel for the astute traveller either as a single or for families, with amenities to suit all with five star service. Family Luxury hotels in London don't come any better. 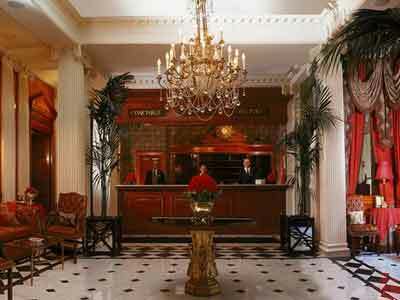 Next to Trafalgar Square and the Embankment this Luxury hotel is perfectly situated in the heart of London. It boosts London's largest spa and wellness centre and many of its rooms have been designed by leading designers to create a truly Luxurious feel. 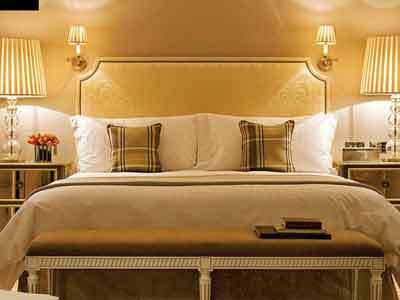 Close to Green Park and the elegant surroundings of Mayfair this hotel has recently been redesigned to the highest standards and will exceed every guests expectations. A luxurious hotel with impeccable service. 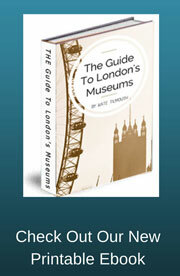 In the heart of the financial and business districts and close to St Paul's Cathedral and the Barbican Center. A modern luxurious hotel within easy reach of many London Attractions and Museums and close to London Transport Stations. As you can see there are some great Luxury hotels in London. however this is just a sample.